How much ang bus fare to Marinduque from Manila? @Marco hey man i guess you have to pay only bus fare from Manila to Quezon ferry port. 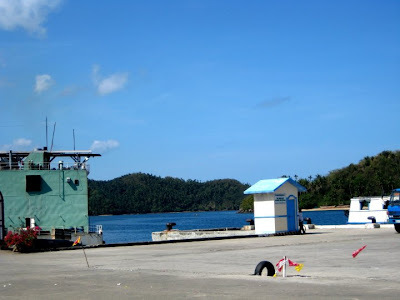 Then pay the ferry ticket to any part of Marinduque. I think it shouldn't cost you more than P500 for both bus and ferry one way. Click on my other entry regarding Marinduque. It's also great there! 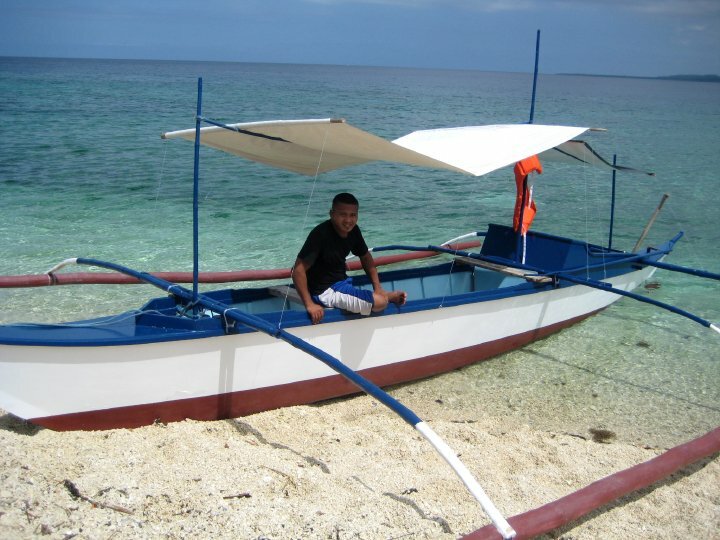 @deadtired well, Marinduque is special just because the people, the scenery is simply outstanding. it's also a very small province, and experiencing the best of every town may just take you a few days to roam around. i highly suggest Poctoy beach for its white sandy beach and colorful nightlife. Boac is cool, and drinking cheap beer and good food is a must. accommodations are cheap too, and it shouldn't cost you more than P400 for a night. Just look around. Gasan is where i stayed the longest, lounging in the different islets near Tres Reyes. I also found Sta. Cruz cool and quite different from the rest of the towns. There's just so much to see anywhere in Marinduque. And hitching a ride on top of a Jeepney is an experience like no other. I can still remember the feeling, and it's unforgettable. 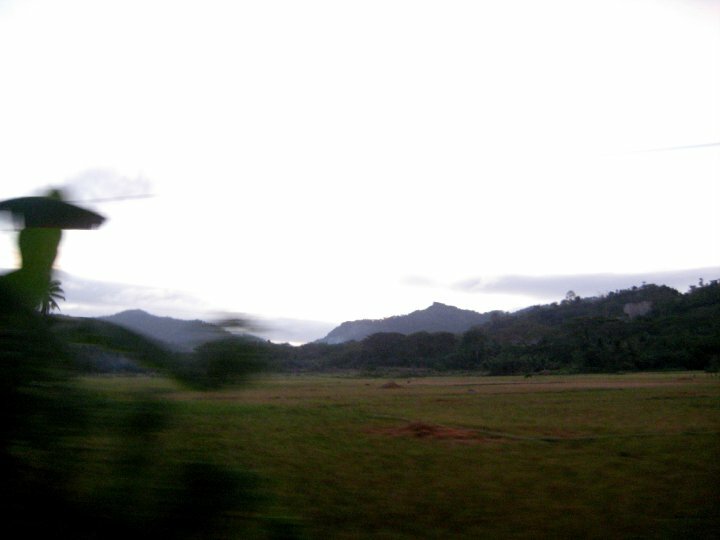 You pass by rice paddies, old house, quaint baranggays and you get to wave at all the people. The kids are adorable. 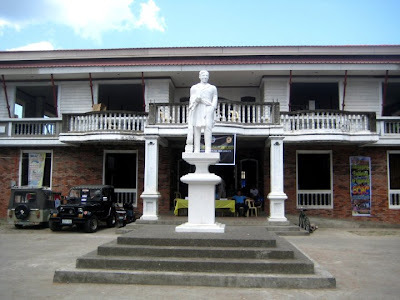 Read my stories on the different towns of Marinduque. If you have some more question, just let me know. Would love to help out! can we post some pics of bagakawa falls in this site? @anonymous hi there! no problem, just send me the photo and if there's an article about it. This blog is a non-profit, non-commercial blog so feel free to contribute. no worries! i will be waiting, just send me an e-mail! thanks! Hi.wud u b kind enaf to show me ur itinerary n expenses? im planin to go dis comin march for a week. pls email me at catzroole14@gmail.com. im planin to travel alone. and im frm manila.tnx in advance. god bles. @Pusang Gala yes, i'll try to re-draft my itinerary for you + expenses. Will send you an e-mail soon! 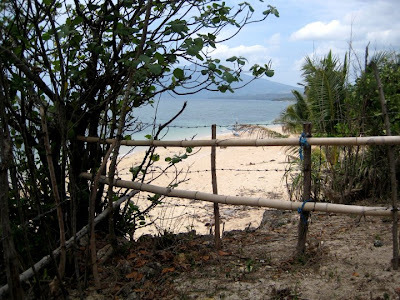 You will love Marinduque, for sure! me too sir jerik. haha. penge din ng IT + expenses. lalo na yung mga pamasahe. salamat in advance. @Ivan i'll find time ha. super busy lang talaga sa work ngayon! pero more or less, i think i didn't spend more than P5000 for 1-week stay. and to think i was almost always drinking every night. super cheap ng lahat. rough estimate. accommodations would be less than P300/night , food would be around P100 and everything else is cheap na! I'll try to draft my itinerary. I was inspired by the movie "Into the wild" to travel alone. And I've read blogs about the benefits you'll get particularly self-awareness. Though, I don't have money for I'm just a poor college student LOL. I want to be a backpacker. @Anonymous Don't say that. I believe it's not really about the destination but it's the trip going there. You could go two blocks away and have a blessed and mind blowing trip. With the advent of cheap airfares and hostel accommodations as well as couch surfing, your money can go a long long way. More trips for you as well. Continue fueling your passion for traveling. It's the secret of every backpacker in the world! Thanks so much! 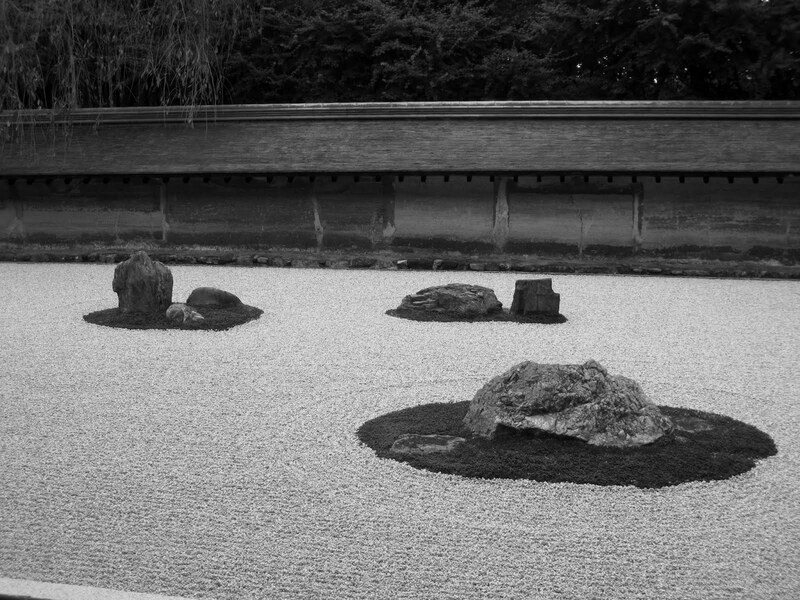 Hope to see you more here in this blog. Pls send me your itinerary too! @jeninesemilla it's holy week again, Moriones Festival is a must experience. Be prepared though, it's going to be tough getting there. with relatively poor management of the port, everyone just want to go to Marinduque. Be there early, i mean really early and fall in line ASAP. As advised, there are some ferry personnel wearing blue shirts, talk to them. you can actually pay for your ticket once you get to the boat. no more falling in line! I'll do my best to look for my Marinduque itinerary. hope i can have ur itinerary + expenses incurred. pls revert with me soonest if possible. @luci will try to draft and itinerary plus expenses. i'm just a little pressed for time. office boy kasi but yes, will surely e-mail you something one of these days. by the way, when is your trip to Marinduque? Thanks guys for reading this entry. Hope you all had a great vacation in Marinduque. Cheers, and mabuhay!